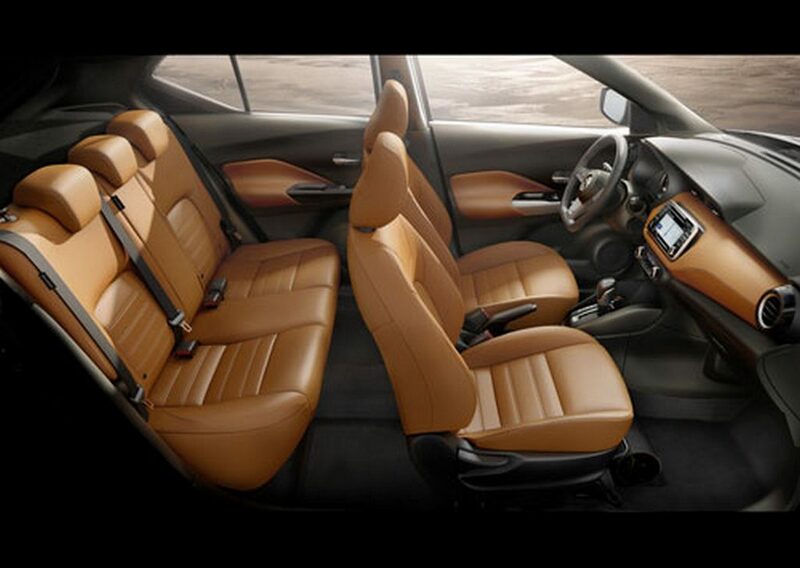 The Terrano SUV is one of the successful premium products launched by the Japanese brand in India thus far. The compact utility vehicle is a re-badged version of the Renault Duster that has also been well-received in the market. 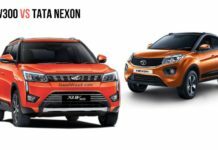 But as the years went by, Duster manages its sales numbers at around the 1,000 mark, while the Terrano slipped below 500 units monthly. 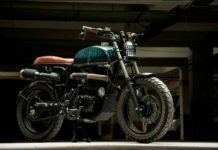 With the minor facelift of the Duster in 2016, Renault picked up where it left off in the beginning but Nissan doesn’t seem to be doing a replica of what its global French partner has done. 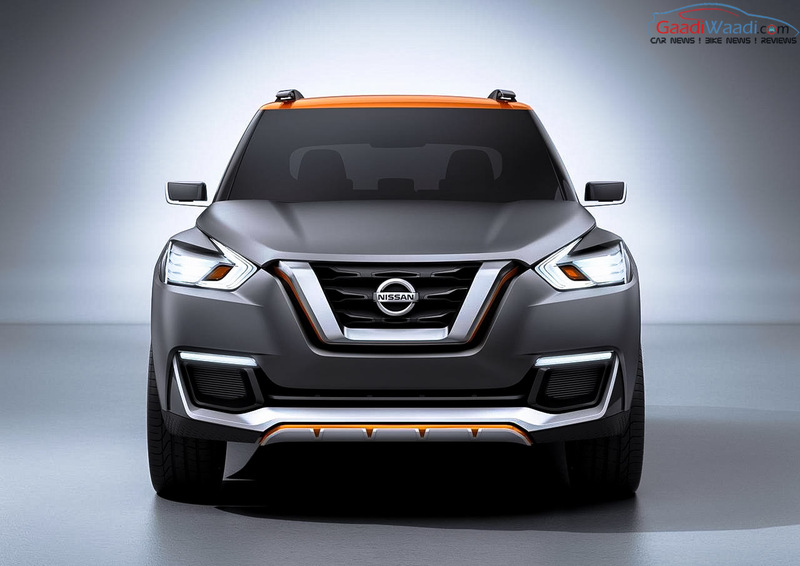 Nissan has been possibly planning three SUVs for the Indian market: One is the Datsun Cross from its sister brand, a comprehensive replacement for Terrano and the X-Trail Hybrid model. The model in question here is the Kicks SUV which was the official car of the Rio Olympic and Paralympic Games. 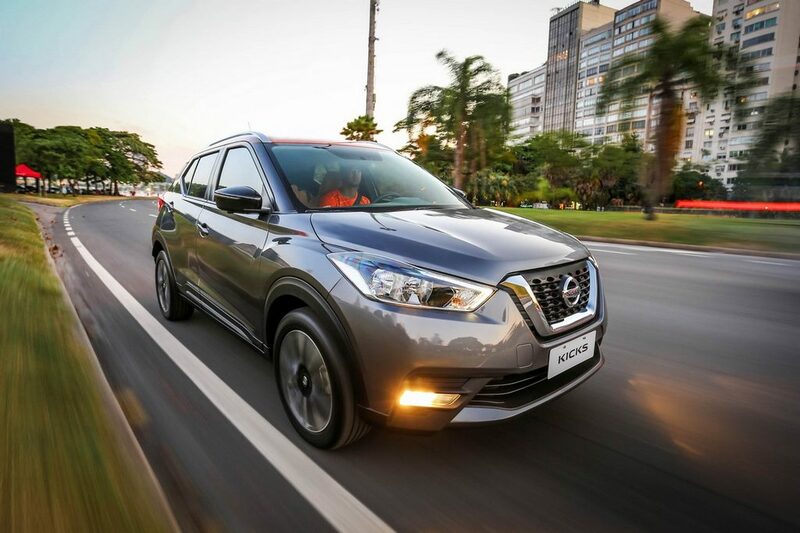 Nissan has had an investment of R$750 million for the crossover and is produced at the Resende Industrial Complex in Rio de Janeiro State. 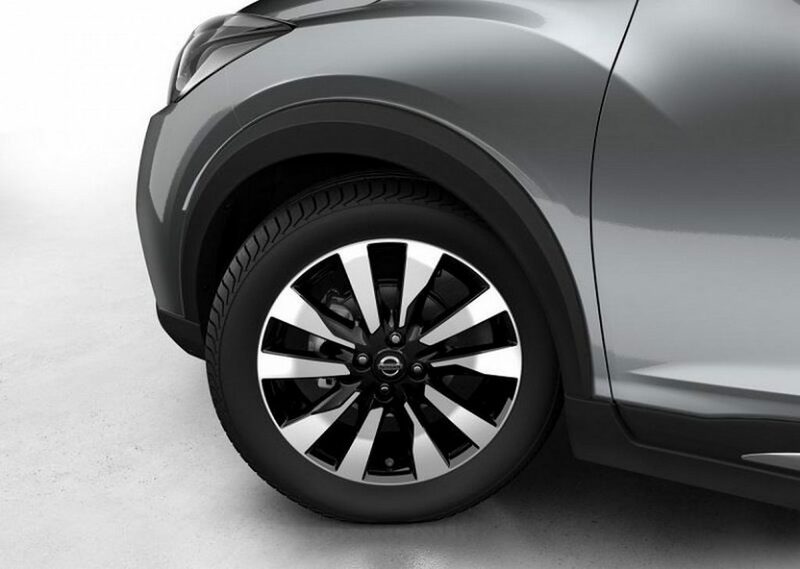 Making global debut at a media event in Rio de Janeiro in May 2016, the compact crossover was first launched in Brazil before spreading across other Latin American markets and eventually around the world. 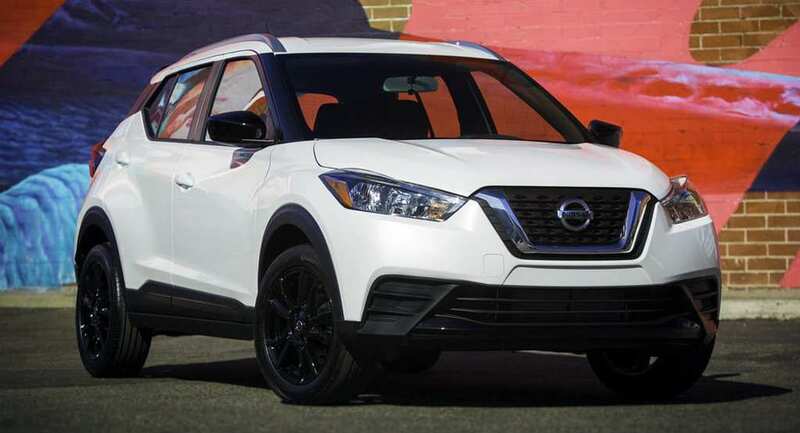 Replacing the Juke, it made its US debut at the 2018 LA Auto Show and it goes on sale in Spring 2018 with FWD config and 1.6L petrol engine options. 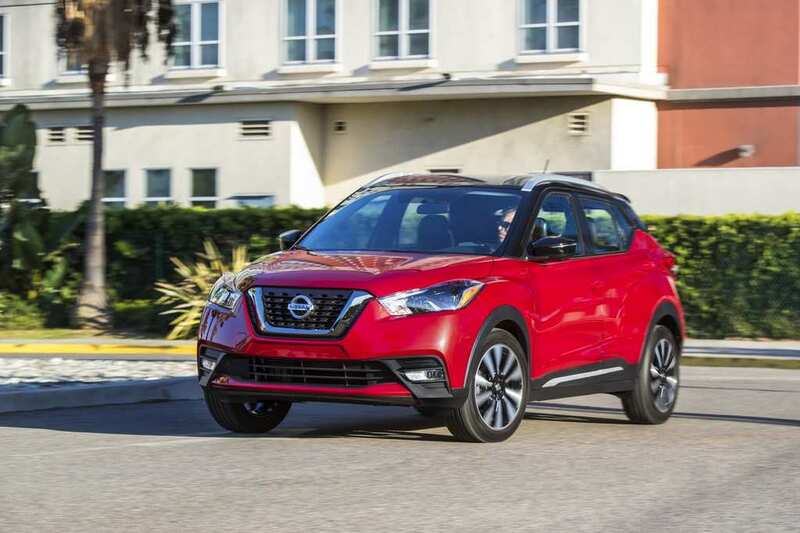 The Brazil-spec Nissan Kicks was awarded four stars in the latest round of Latin NCAP crash tests and it featured dual airbags, Anti-lock Braking System, Electronic Stability Control, seat belts with pretensioners and ISOFIX child mounts. 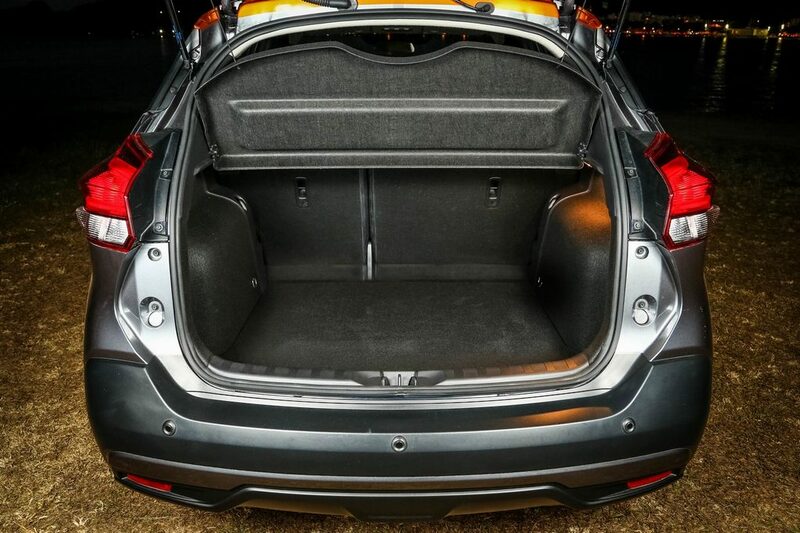 Despite scoring four stars in adult occupant and child occupant categories, it failed to get the full marks as the structure and foot area were not stable during frontal crash test. 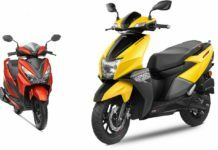 However, the SUV is built on the V-platform as opposed to the M0 architecture that the India-bound model will sit on to keep costs down. 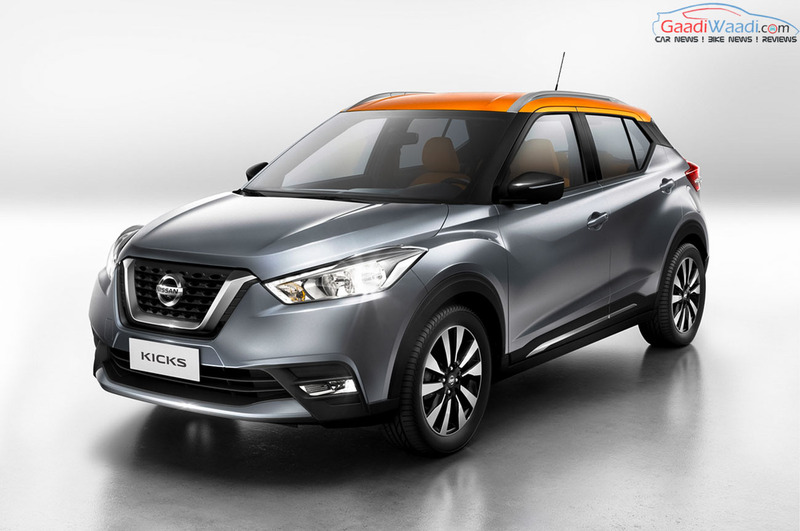 During the Datsun Redi-GO launch itself, Guillaume Sicard, Ex-President of Nissan India confirmed that the Kicks SUV will be launched for the Indian car market sometime in 2018. 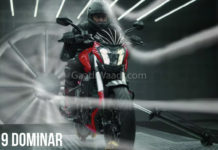 Recent reports emerged on the internet point towards a launch probably by later stages of this year. 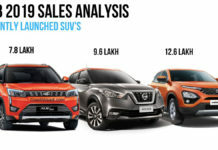 Considering the compactness of the SUV and the production at Renault-Nissan alliance’s facility near Chennai, which is known for production with heavy localisation of parts, expect the starting price to be around Rs. 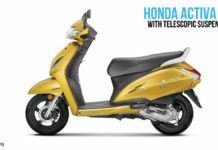 8.5 lakh and it may go all the way up to Rs. 14 lakh for the range-topping model (ex-showroom). 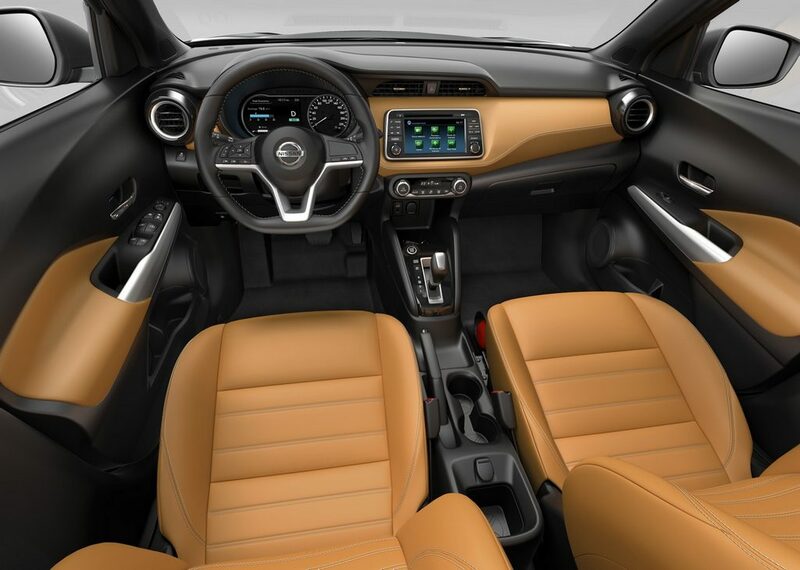 Nissan Kick made its global premiere as a concept at the 2014 Sao Paulo Motor Show in Brazil before the production version was revealed in Rio de Janeiro. 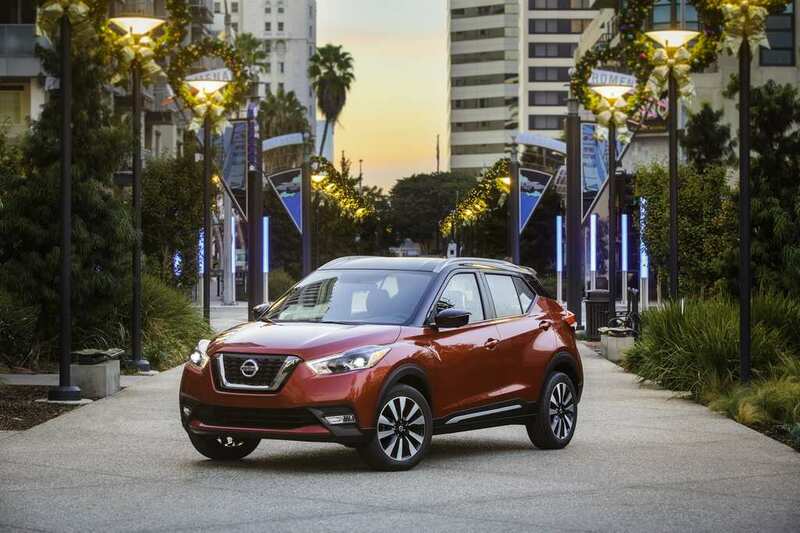 Designed under the collaboration between Nissan Design America (NDA) in California and Nissan Design America (NDA-R) in Brazil, the compact SUV is specifically built for customers of emerging markets like India and Brazil in mind. 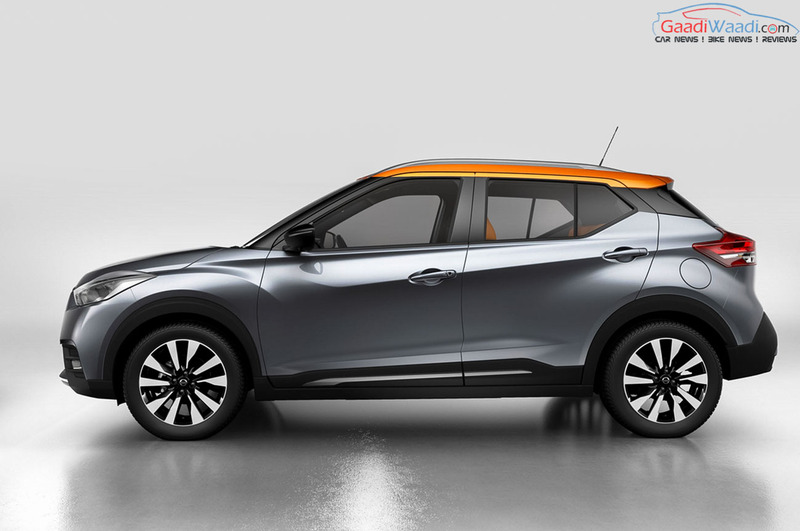 The Nissan Kicks crossover sits on the same V-platform that underpins the Nissan Sunny sedan and Nissan Micra compact hatchback. 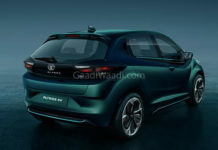 However, the India-specific Kicks is underpinned by the proven M0 platform that is present in the new Captur. 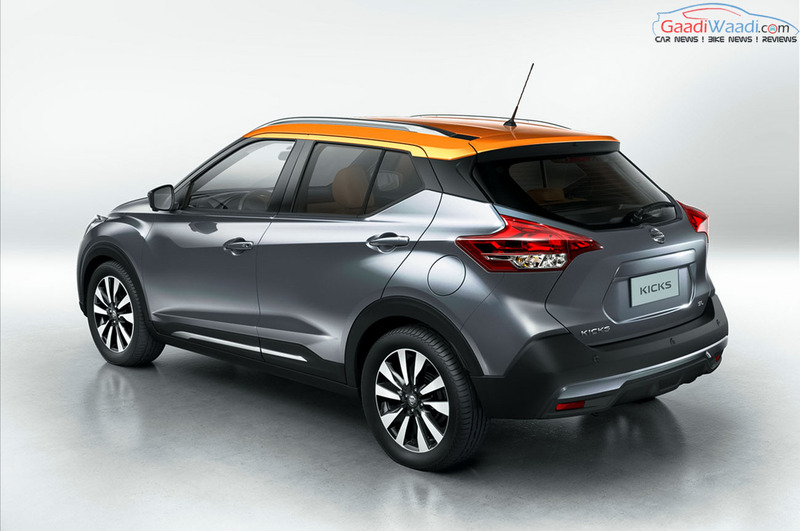 Nissan Kicks will be a five-seater SUV just as the Renault Duster and will have an exterior featuring thick U-shaped chrome slat protruding out in front besides a wide air dam, muscular front bumper and rear bumpers. 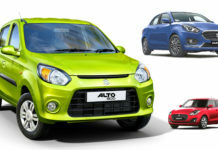 The other imposing features are smooth flowing lines, horizontal LED fog lamps, big wheel arches, sleeker sweptback headlamps, large V-shaped grille seen on the Micra, blacked-out A and C-pillars, straighter character lines, large alloy wheels, floating roofline enhancing the sporty character. 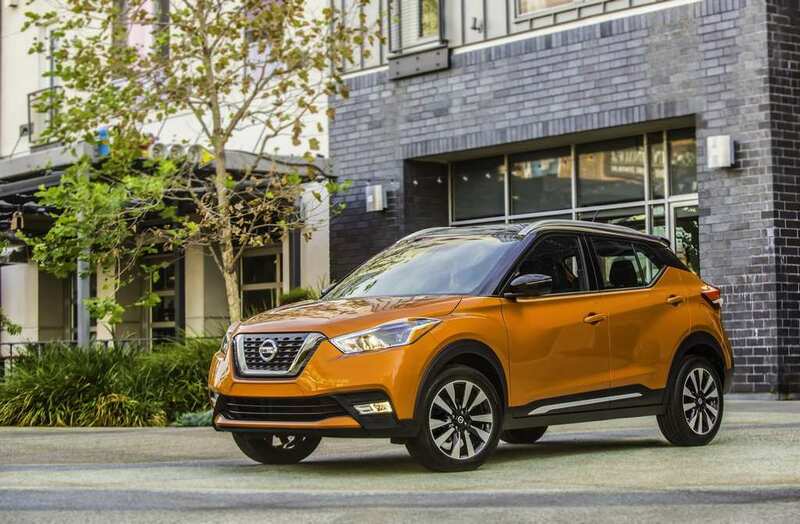 The Nissan Kicks is not a sub-four metre SUV as it stretches to 4,295 mm in length, 1,760 mm in width, 1,590 mm in height and has a wheelbase of 2,610 mm. 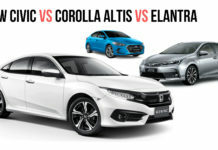 For the domestic market, the Japanese automaker was expected find ways to reduce the length to make it under four metres but it won’t be the case. 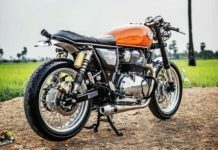 It is expected to have around 200 mm ground clearance and 450 litres of bootspace. Stepping inside, the top-of-the-line SL variant will be made available with a beautifully-sculpted ‘Gliding Wing’ dashboard, light tan and black colour interior colour scheme. 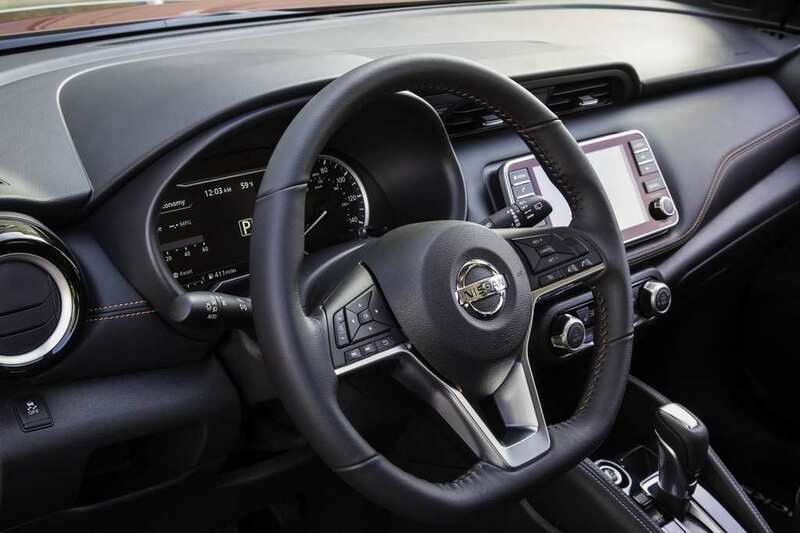 The equipment list will comprise of a 7.0-inch touchscreen infotainment system with around view monitor, instrument cluster integrated large colour MID and analog speedometer, a flat-bottomed and leather-wrapped steering wheel with mounted controls, engine start/stop button, automatic climate control system. 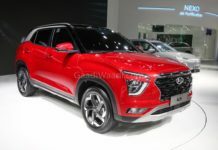 The likely safety features to be included are dual airbags, Anti-Lock Braking System, Electronic Brake-force Distribution, Electronic Stability Program, Creep Control and Hill Start Assist. 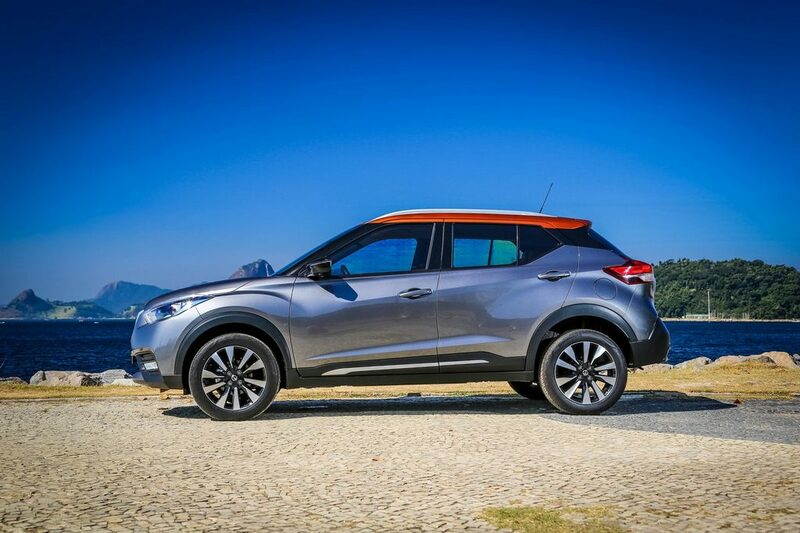 For the Brazilian market, the Nissan Kicks is powered by a 1.6-litre four-cylinder flex-fuel (ethanol/petrol) engine that produces maximum power between 105 bhp and 110 bhp. 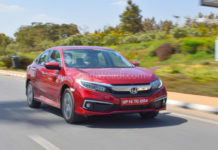 It is claimed to return a fuel economy of 13.7 kmpl combined. 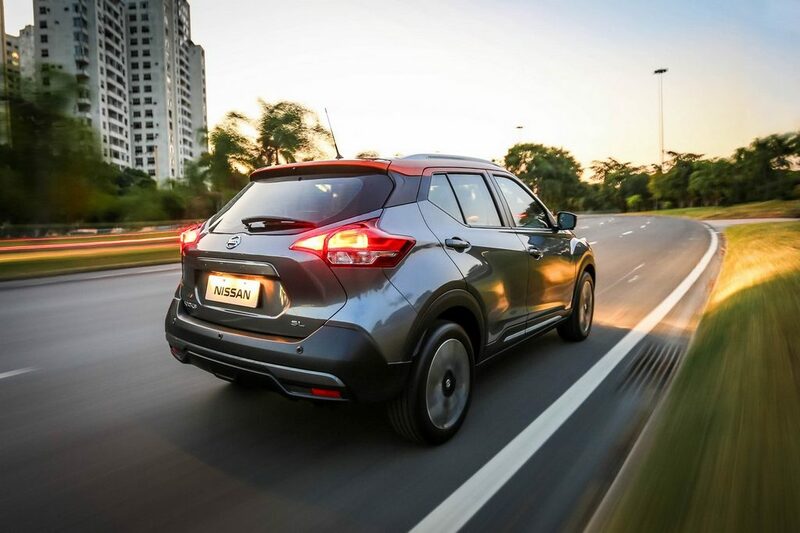 While propelled by the ethanol, the compact SUV delivers 8.1 kmpl in city and 9.6 kmpl on freeways. As for the petrol alone, it gives 11.4 kmpl on city and 13.7 kmpl on highways. 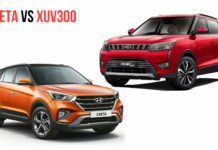 The compact SUV is coupled with a standard five-speed manual or a CVT (Continuously Variable Transmission) automatic as option. 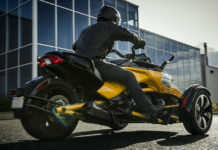 In India, it is more likely to feature revised version of the K9K diesel engine found in the Renault Duster sibling with two tunes of output such as 85 PS and 110 PS. A different version of the Easy-R AMT could be equipped in the top-spec automatic variants as well. 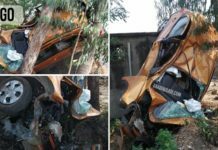 It is more likely to hit a top speed of 180 kmph and do 0-100 kmph in 13 seconds. 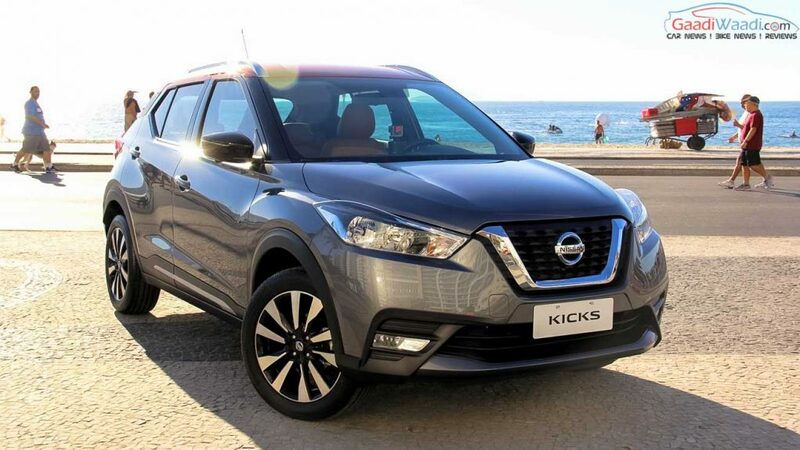 The Nissan Kicks SUV will have the segment leading Hyundai Creta and Renault Duster as main rivals while subcompact SUVs like Honda WR-V and Ford EcoSport could give a healthy competition.